Why get out of bed for top-notch cuisine? Sometimes the pull of pyjamas is too great to resist. British takeaway sales grew over 20% in 2018. Deliveroo is here to stay, and 27.3 million Brits have ordered a takeaway in the last 6 months. While restaurants flounder and the home delivery market booms, competition is becoming fierce. It’s time to consider every aspect of delivery as an opportunity to boost your brand, starting with packaging. 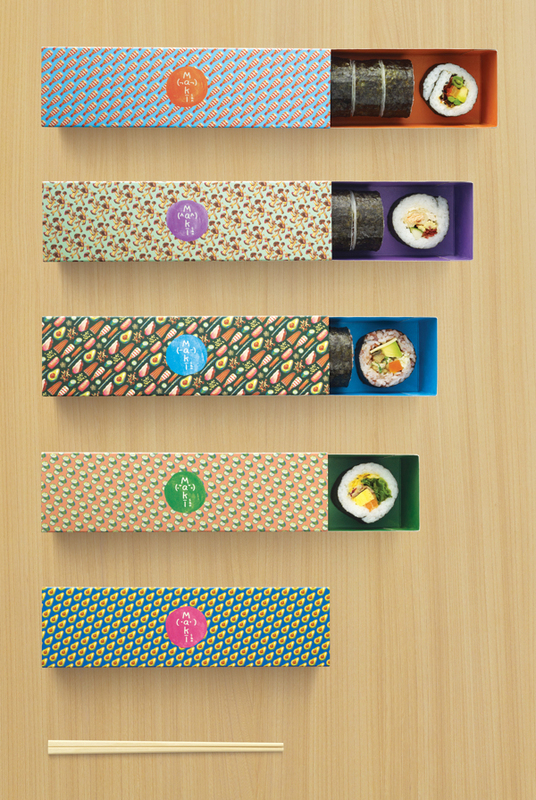 Branded packaging for takeaway is a simple and effective form of mobile advertisement that can get people talking. Just think of how recognisable and memorable Starbucks’ takeaway coffee cups are. Takeaway packaging often goes straight in the bin. However, we know from experience that nosy colleagues and housemates are a great market to target! The old saying, we eat with our eyes, is crucial here. If you’re executing a high quality in your food, there’s no reason that this shouldn’t be extended to an overall, 360 product experience. The effect of this will be greater affection for your brand, and hopefully, loyalty. Brands with good high street awareness have the head start here. A report from GO Technology showed consumers naming Pizza Hut, PizzaExpress and Nandos as the three brands they would be most likely to consider for delivery. But don’t despair! There’s evidence to suggest that a sterling delivery offering can drive recognition for your brand, leading to success and expansion. 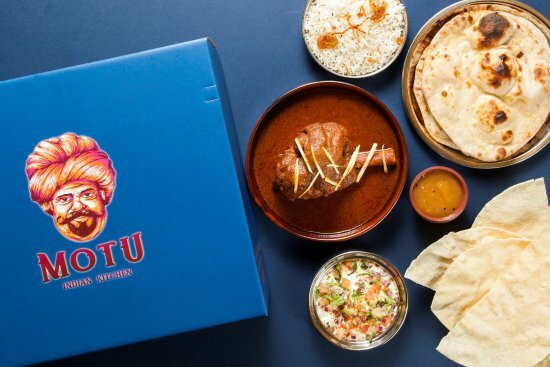 Motu – the delivery brand that notable London restaurateurs JKS developed with Deliveroo – has been so lucrative that they’re now in the process of opening high street curry houses [although we hope that our work on Motu’s social media advertising is also a key factor in this!]. 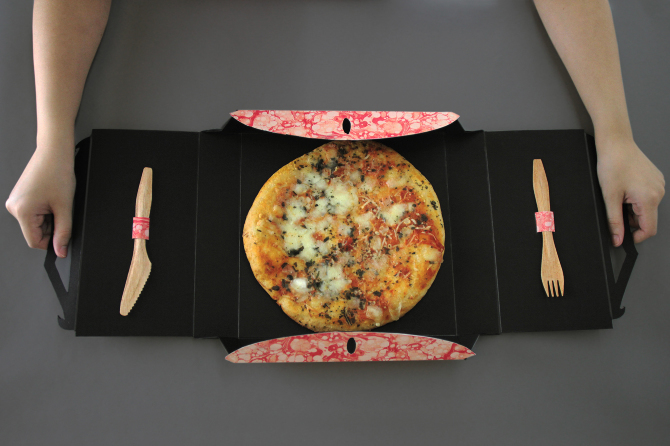 Great takeaway packaging can make or break your meal. Nothing’s worse than a cold and soggy takeaway meal that didn’t survive the journey over. Entire hospitality businesses have been developed around the best way to transport food to you. North London’s Homeburger was founded as a result of one too many bad takeaway burgers, and their entire business model is centred on their highly engineered burger delivery packaging. If you need advice on delivery strategy, from sustainable packaging and to bespoke online ordering technology, get in touch today!